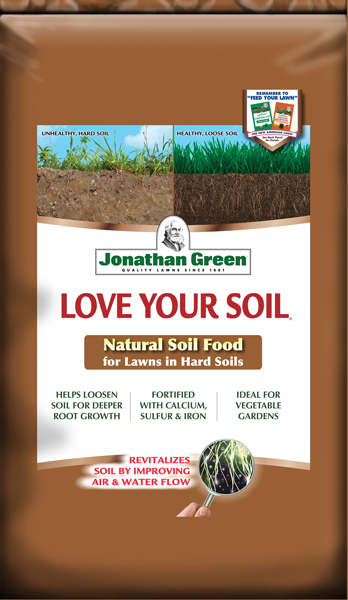 Black Beauty® produces a naturally darker-green turf. 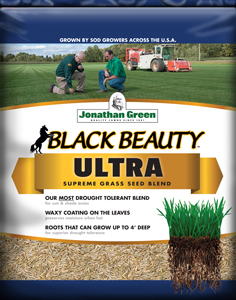 With improved disease resistance and drought tolerance, Black Beauty® Grass redefines what a “green-lawn” is supposed to look like! The grass leaves possess an invisible waxy coating, very similar to what you’d find on an apple, which helps to preserve moisture in the leaf and wards off stress from heat, cold, wind and disease. 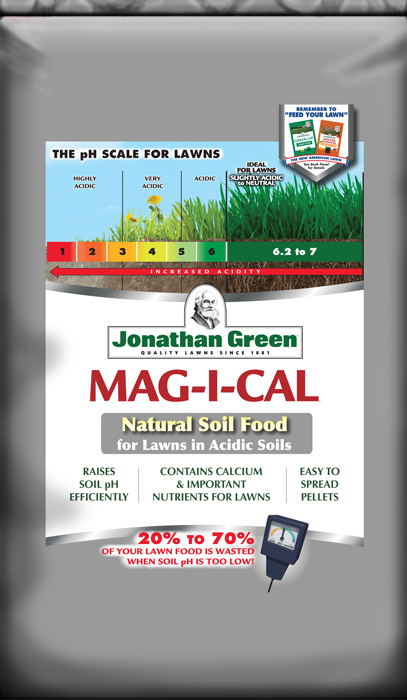 This blend grows well in clay or sandy soils and in full sun or partial shade. 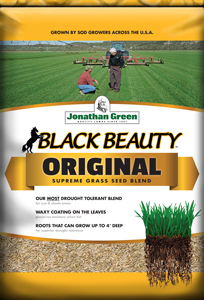 Black Beauty® will improve any lawn it is over-seeded into. 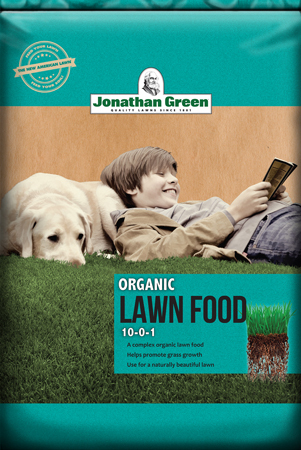 – The original grass seed blend that started it all!